Do you remember the good old Digger game? This is its new version. 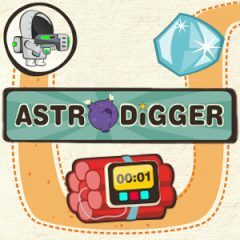 Help a brave astronaut to collect as much minerals as he can. Use teleports to move on big distances. Ready to conquer the subsoil?